The South Point is located in the heart of the southwest Las Vegas valley, just minutes away from the famous Las Vegas Strip. The South Point offers a 16-screen Century Theatre movie complex, a 64-lane tournament style bowling center, and a number of restaurants that cater to all appetites and tastes. 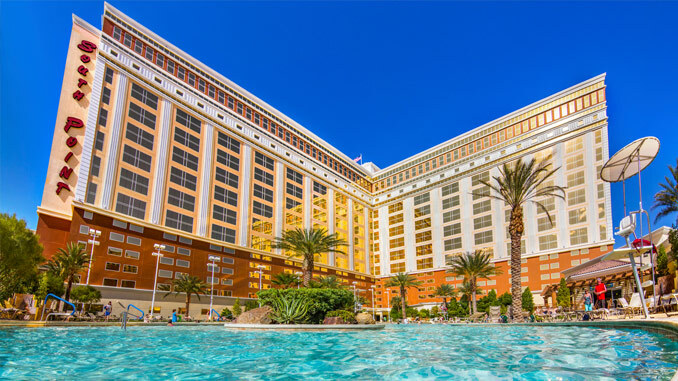 The South Point hosts a number of large events throughout the year, like the world-famous Vegas Shoot archery tournament, a number of rodeos, and some of the top Equestrian events. The Hotel/Casino has a 80,000 sq. ft. Exhibit Hall and a world-class Equestrian Center, which is the finest horse facility in the country.